Softcover. New York , Epic Comics, 1st US, 1988, Book: Very Good, Dust Jacket: None, 64 pages, softcover comic book format. 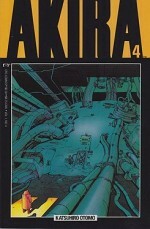 Illustrated throughout in color by Otomo. Clean, bright copy.